Dr. Chris was born and raised in Northern Virginia. After graduating from Bishop Ireton High School in 1993, he went on to earn his bachelor's degree from the University of Virginia as an Echols Scholar in 1997. Following in his father's footsteps, he attended the University of Pennsylvania School of Dental Medicine in Philadelphia. While there, he was selected to participate in a rigorous dual degree program in which he received both his Doctor of Dental Medicine and Masters in Higher Education in 2001. 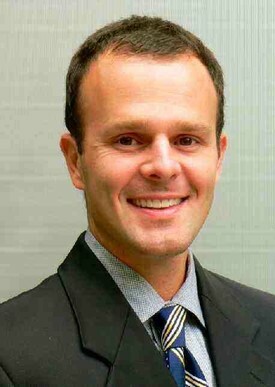 After graduation, Dr. Chris returned home and has been practicing general dentistry in Falls Church since 2001. He is an active member of many local and national dental organizations including: The Northern Virginia Dental Society, The Virginia Dental Association, The American Dental Association, The Academy of General Dentistry, The Tysons Dental Study Club. Dr. Chris believes that it is very important to give back to his profession by volunteering his time and efforts. As part of the executive board of the Northern Virginia Dental Society, he has served as Directory Chair, Website Chair, Information Technology/Publications Chair, Newsletter Editor, and Delegate at the VDA state meeting. He also has enjoyed treating patients at the Northern Virginia Dental Clinic, the Northern Virginia Mission of Mercy (M.O.M.) Project, and at the United States Coast Guard Headquarters Dental Clinic. Dr. Chris and his wife and two sons live in McLean, VA. An avid D.C. fan, he loves rooting for all his hometown teams. Away from the office he has many interests, though mostly you can find him spending time with his family or outside playing any and all sports - especially golf, tennis, and even teaching alpine skiing in the winter! 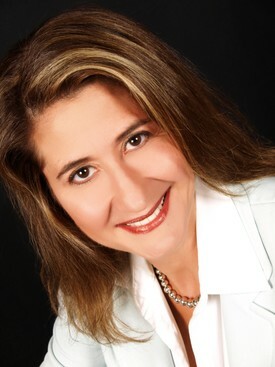 Dr. Sousan Kunaish received her education at the University of Damascus and earned her Doctor of Dental Medicine degree from the University of Pennsylvania in 1993. She then completed a general practice residency at Thomas Jefferson University Hospital in Philadelphia, PA and has been practicing general and cosmetic dentistry in Falls Church since 1995. Dr. Kunaish devotes her professional career to all aspects of general dentistry with special interest in cosmetic and orthodontic treatment. She is compassionate towards her patients and passionate about her profession; taking a very gentle and caring approach with patients, believing strongly in educating patients to help them make the best decisions for their long term health and happiness. Dr. Kunaish is a member of the American Dental Association, the Virginia Dental Association, the Northern Virginia Dental Society, and the Academy of General Dentistry. She resides in McLean with her physician husband and their three daughters. She enjoys the outdoors and the wonders of family life. In 1981, Dr. Al-Joburi completed a three-year program to receive his periodontic certificate and Master of Science in Dentistry from the University of Alabama in Birmingham. He was the associate professor and head of the Division of Periodontics at McGill University in Montreal, Canada from 1984-1989. He served as co-chairman of the Broward Dental Research Clinic’s Periodontal Division. Dr. Al-Joburi has had several articles published in dental journals and made numerous presentations at local, national and international meetings. 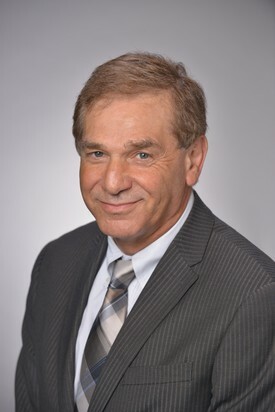 Since 1978 he has been a member of the American Dental Association, the Florida Dental Association, and the Atlantic Dental Association, and is a fellow of the Academy of Periodontology.